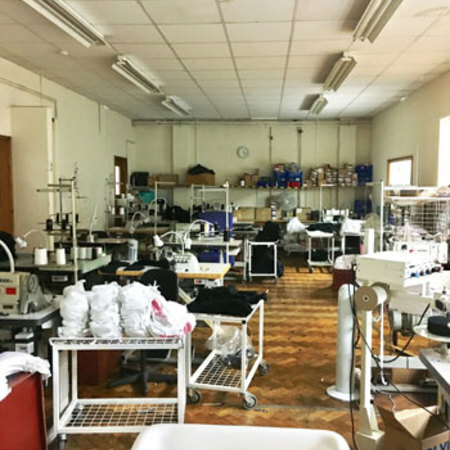 Welcome to Hilary manufacturing. 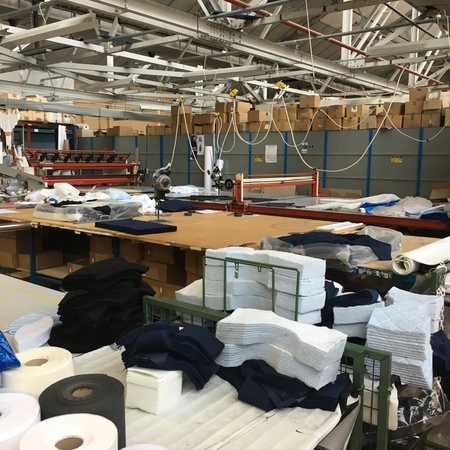 We pride ourselves on being a British clothing manufacturer who has been established for over 30 years. 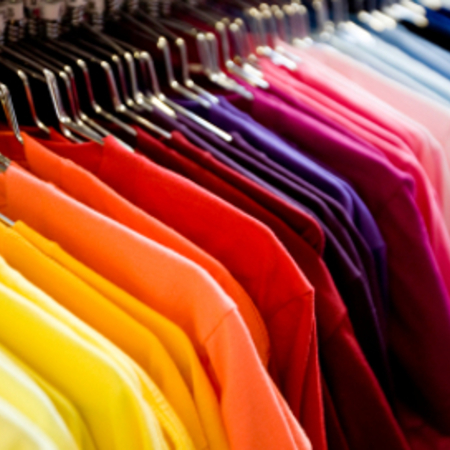 With our own in house garment design team and embroiderers, our garment range is of exceptional quality & style, with over 300 combinations of style, colour & size. 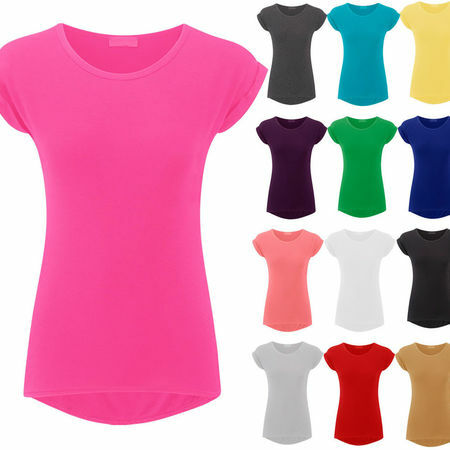 We manufacture ladies and mens T-shirts, Vest's and Underwear for the workwear, promotional industry & high fashion retail outlets / clothing wholesalers and trade. 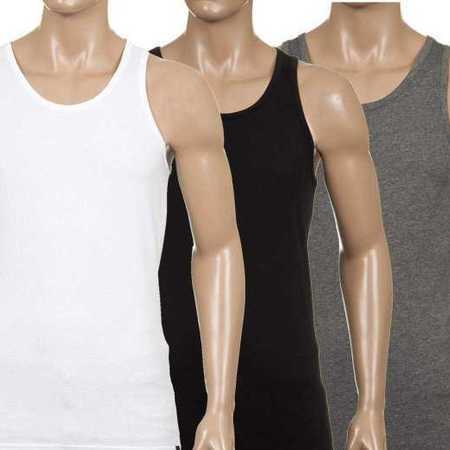 We can design and manufactuer new styles for you and we offer the finest collection of underwear / t-shirts ready to be printed on. 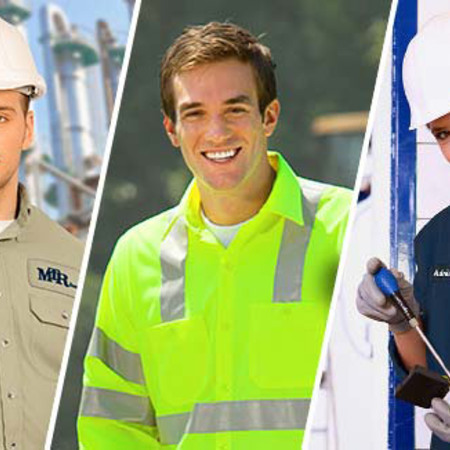 We can manufacture all your workwear needs.